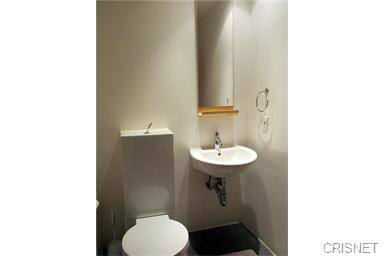 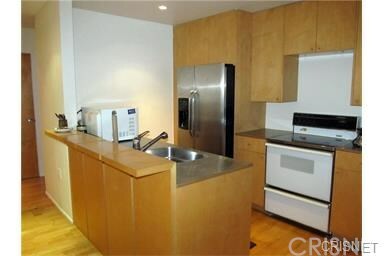 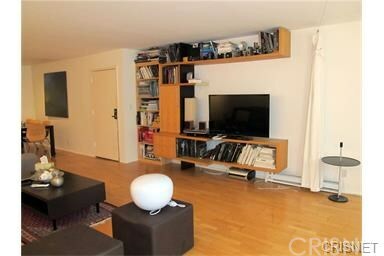 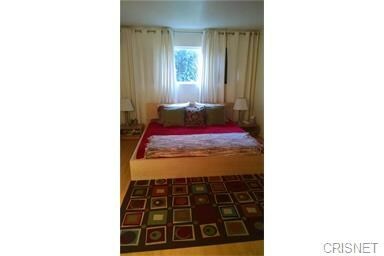 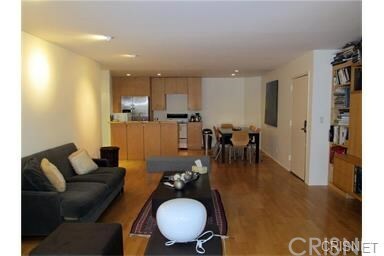 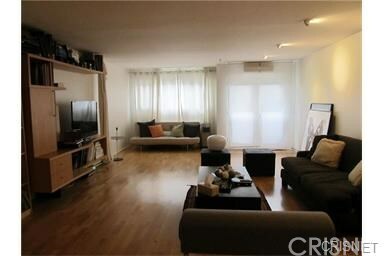 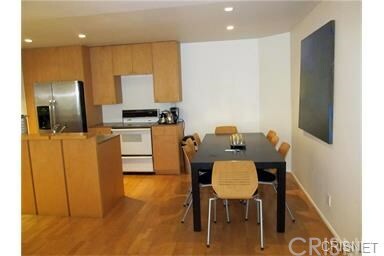 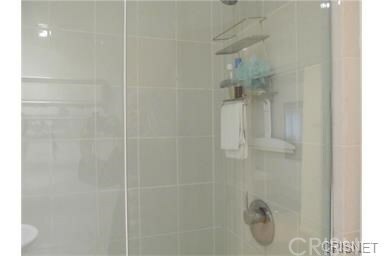 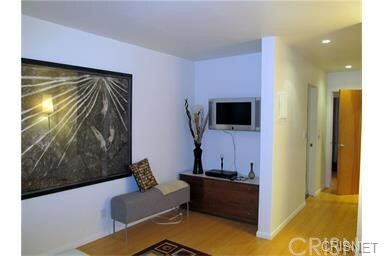 Spacious one bedroom 2 bath one level condo. 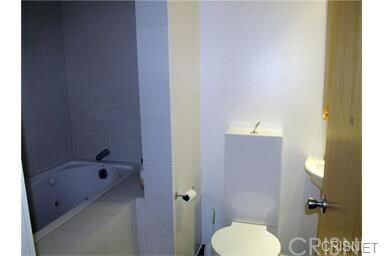 One bathroom with Jacuzzi tub. 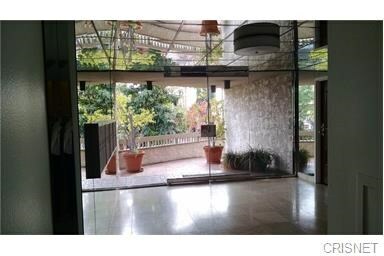 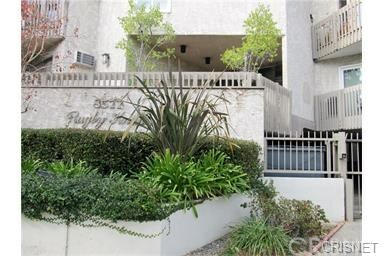 Great location in Prime West Hollywood. 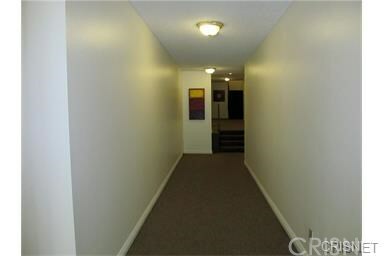 Wood floors, open floor plan, rare unit with air conditioning. 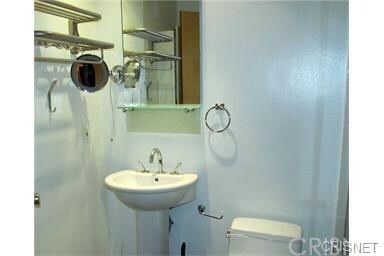 2 tandem parking spaces, laundry facility on premises.